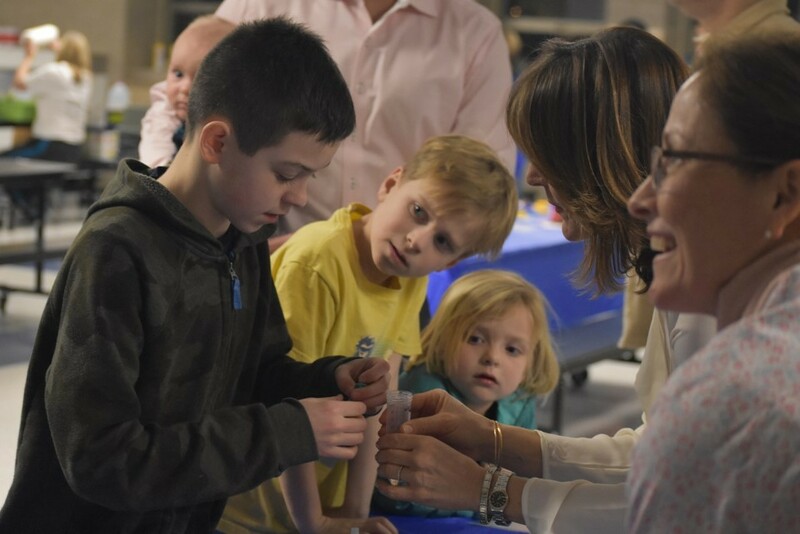 STREAM Night is an evening dedicated to celebrating Science, Technology, Religion, Engineering, the Arts, and Mathematics. 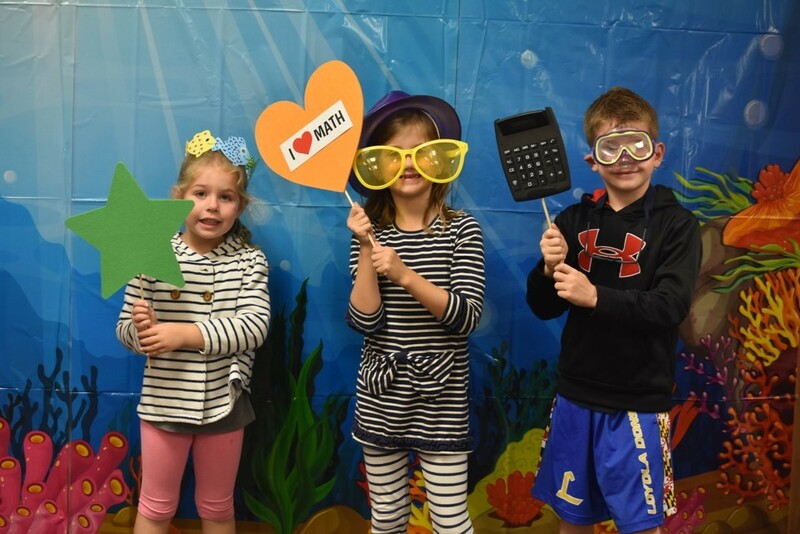 Students in the Lower School (grades K through 5) return to school for a night full of fun, STREAM-based activities. Middle School students volunteer to lead various stations of activities. Families are encouraged to attend with their children and participate! The School is the Cathedral has a Makerspace, where students can discover the world using the 3D printer and other technology. This Makerspace allows students to collaborate on projects while developing and applying their 21st-century technology skills. 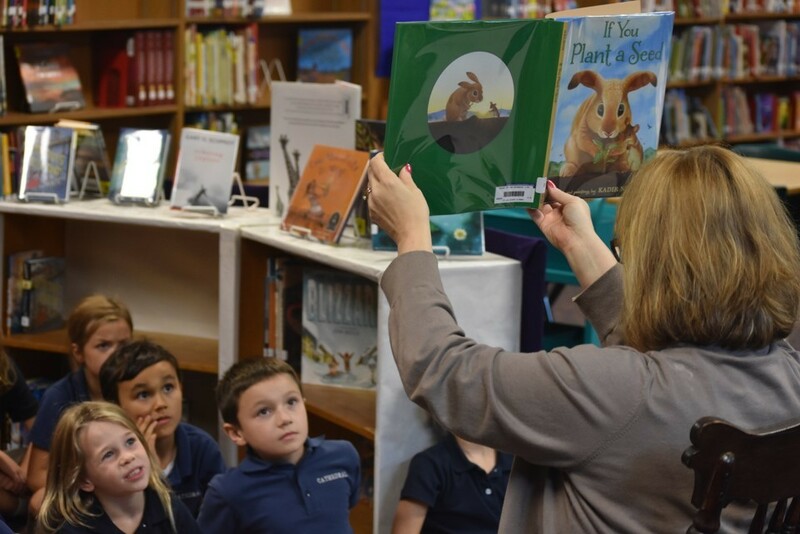 In our Library Media Center, students have access to hundreds of books, audio-visual materials, and more. The School of the Cathedral hosts their morning announcements via video in each classroom, using a green screen and video production equipment from the Library Media Center. 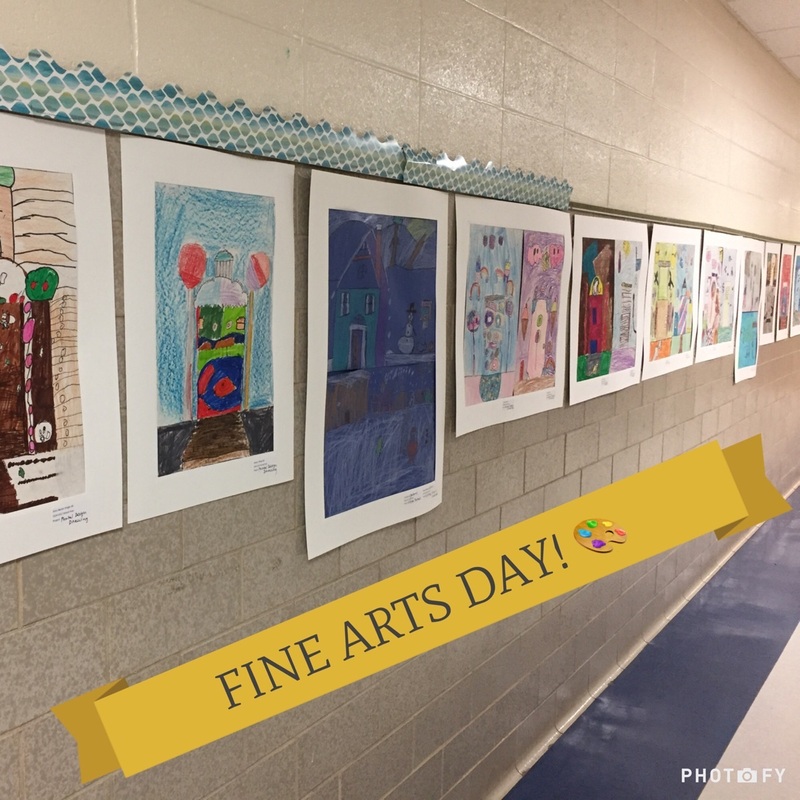 Each spring, the Art Department displays a piece of art, made throughout the year, from every student. The students' artwork ranges in medium of art, but all of the art demonstrates the creativity and skill of students at the School of the Cathedral. To conclude Fine Arts Day, students perform a song with their class in a lively presentation for families. The Reading and Writing Festival is an afternoon where all Cathedral students will showcase a book that they have read, a project they have completed to go along with the book, as well as an age appropriate persuasive writing piece encouraging someone to read their book. Since all students completed a similar assignment visitors will see the amazing age/skill progression from Kindergarten all the way through 8th grade! Students in fifth through eighth grade participate in elective classes each week, including Chess Club, STEM activities, Geography Bee, and Faith in Social Media. These classes rotate every trimester, giving students the chance to learn with students in other grades about various interesting and pertinent topics.